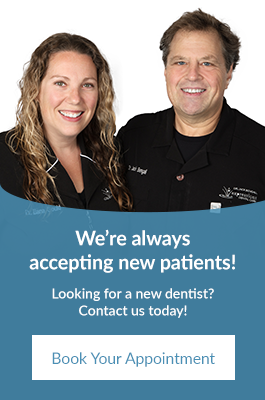 Our team at Expressions Dental Care are always available to answer your questions and provide you with prompt patient service. Get in touch with our Richmond Hill office today! Contact us with a general inquiry or to book an appointment.